A ‘sugar free muffin’, a ‘food detox food diary’ - it seems I’m on a good healthy track of my food habit recently but I still indulge cheat food and have room for it! 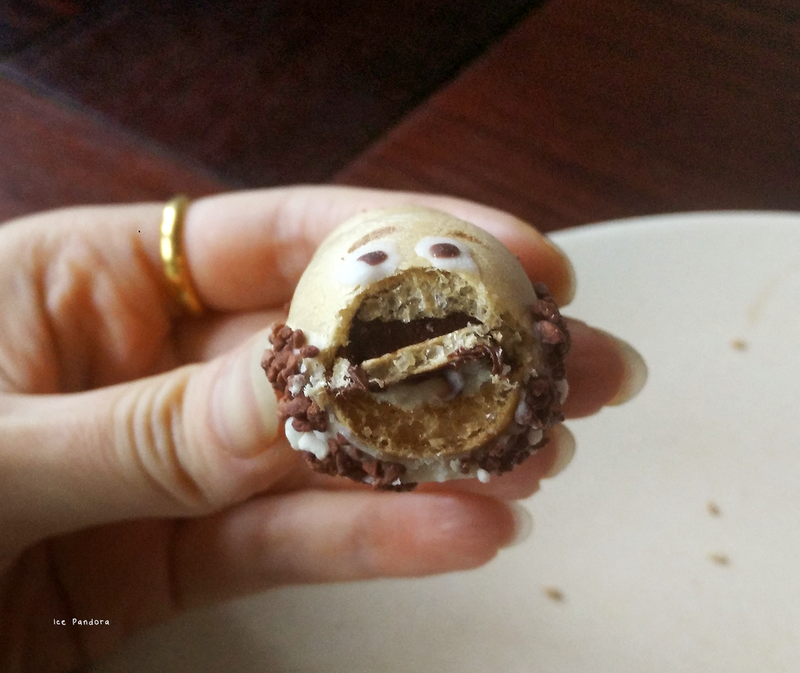 Hey, it’s all about the balance between good and good and guilty pleasure so check out my latest snacking down here! 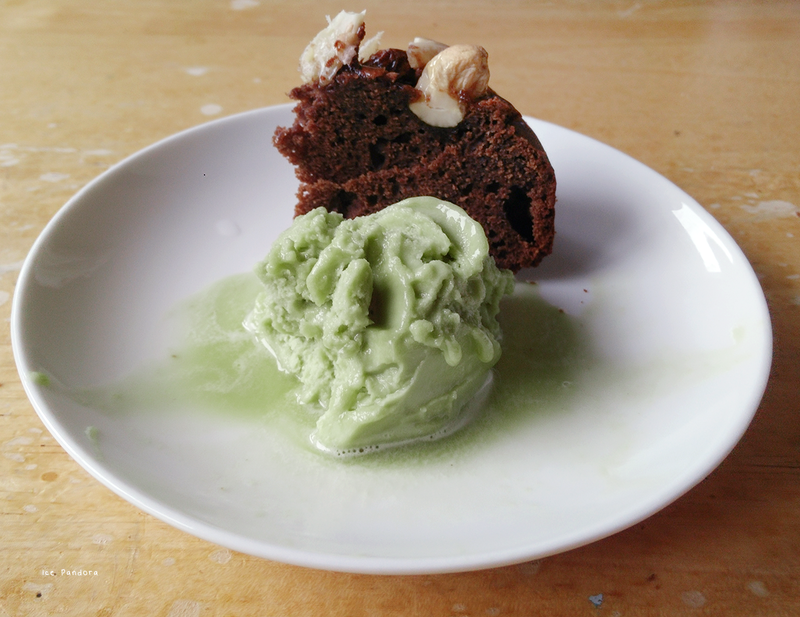 Een 'suikervrij muffin', een 'food detox eetdagboek' – het lijkt erop dat mijn eetpatroon super gezond is, maar ik geniet nog steeds van ‘cheat food’ hoor! Het moet gewoon lekker gebalanceerd zijn tussen lekker goed en lekker slecht vind ik! Kijk hieronder wat ik allemaal opgesmikkeld heb! 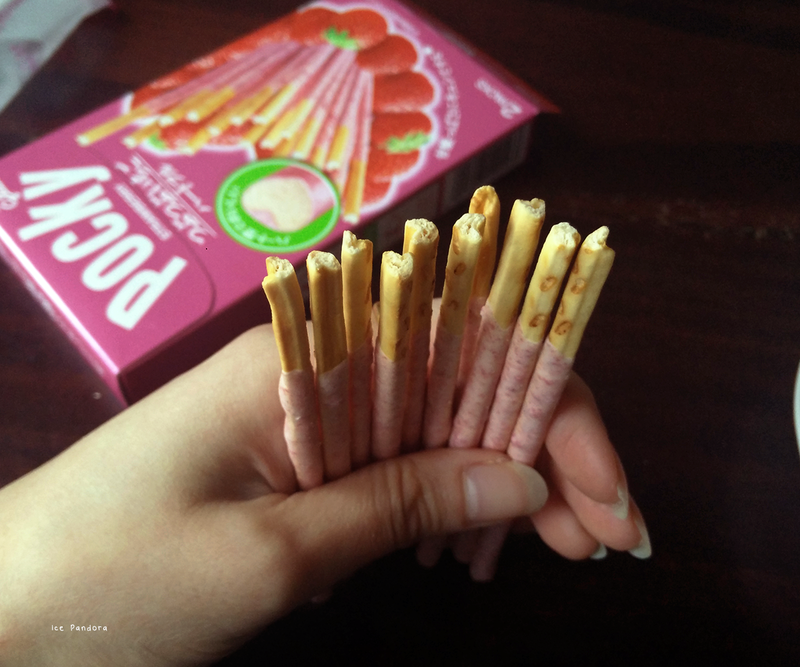 Growing up snacking on Pocky is one of my fond childhood times and still am! 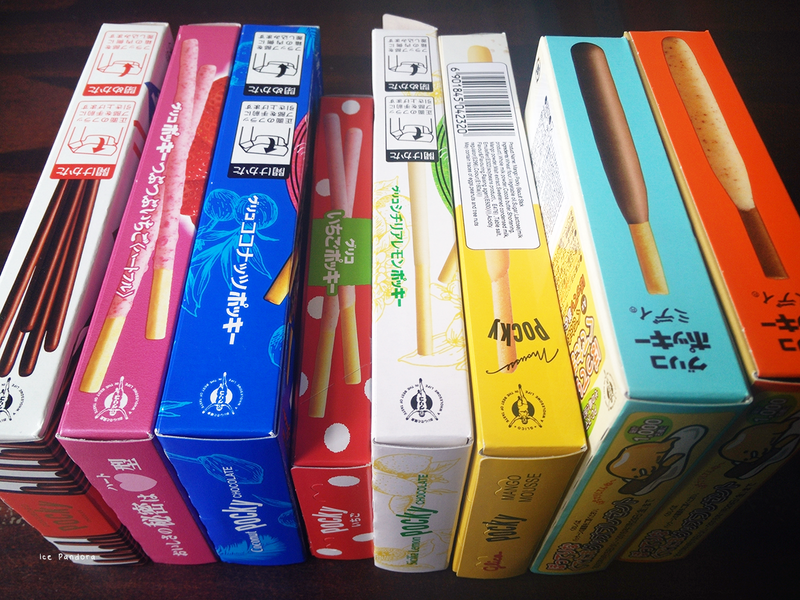 Thanks to my great loving aunt who send me a parcel from out of Hong Kong with Pocky's inside! Some were melted and stick to each other but still edible of course. What a pretty summery packaging the coconut one has! Once I ripped open the wrapper an aroma of coconut escaped to my nose. 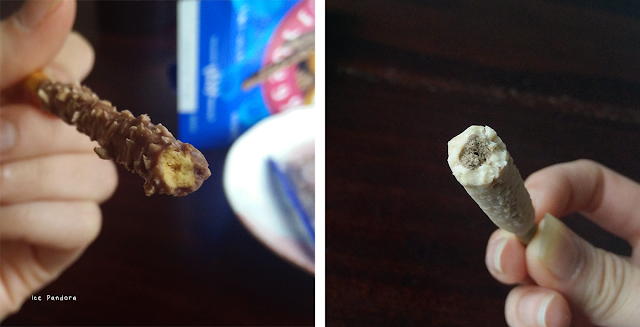 Very delicious chocolate stick with coconut crunchy bits! The stubbier and thicker Pocky version is called 'midi' and this Caramel Latte is delish! Before Googling it, I didn't know it was caramel at first because I couldn't read the Japanese but I thought it slightly tasted like coffee too. This lemon flavored Pocky is probably my favorite of all. It is really fragant, lemony but I could also taste a subtle sourness too. The packaging of course is lovely. 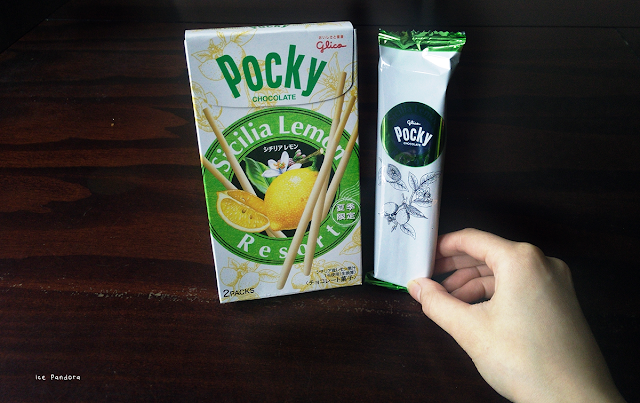 Speaking of packaging, what I also like of Pocky is their separate packaging of the biscuits. One of my most expensive bought chips at Dille en Kamille is this sweet potato one (€1,75!) of just 40gr. 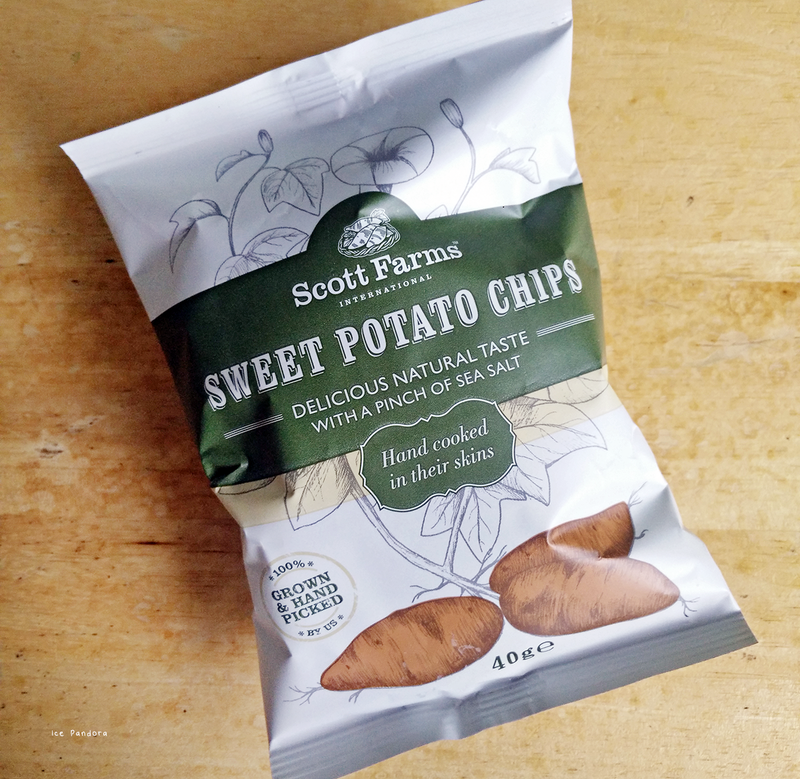 With just sea salt flavoring it does make this a yummy snack and healthier chip snacking too. I've also checked out Scott Farms site and I am loving about their recipe part! I've bought this a while back at Barcelona these cute delicious hippo's by Kinder! The taste reminds me of Kinder Bueno too. I was thrilled to see this green tea flavored ice cream at Lidl so I've bought it along with the azuzki (red beans) flavored one too. 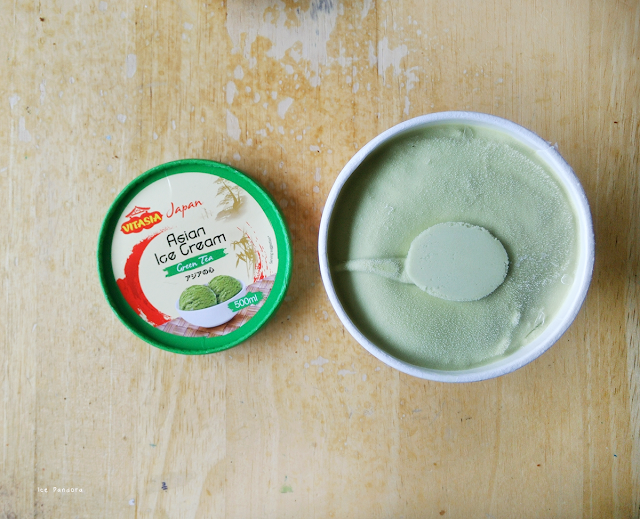 The flavor is ok but texture is watery. I wish it was creamier but I guess not bad for store bought? Hey! 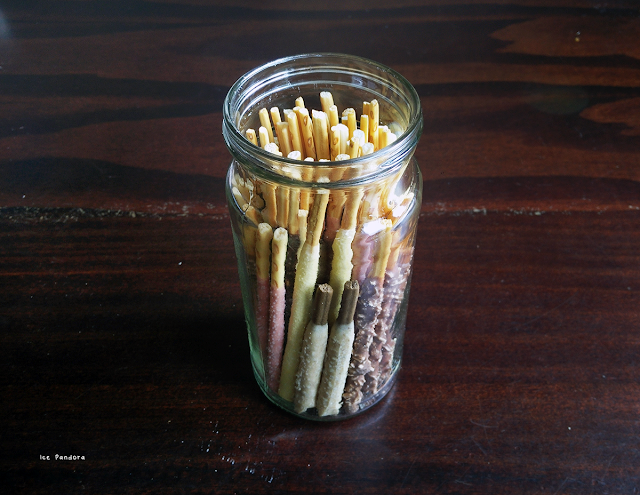 That's pretty smart that you keep the pocky in a jar. Never thought of that before. Wow, you have quite the collection of Pocky! D: I'm so jealous, haha. I bought home a box of Pocky once and it melted. Sad truth. But I love the idea of coming home snacks. At the moment, mine are some Sea Salt and Vinegar chips. omg these are all yummy! i want i want! 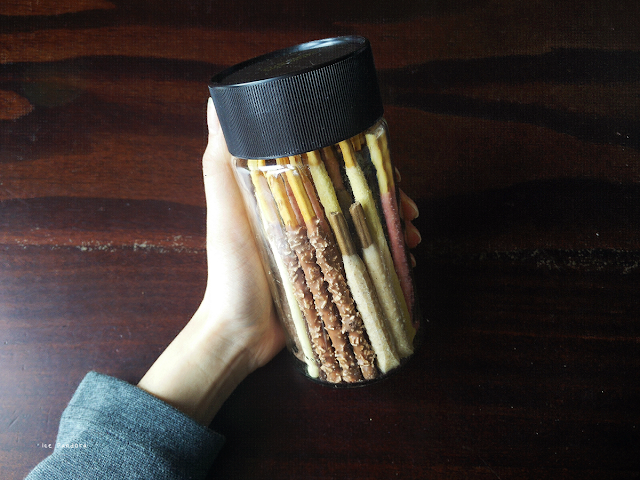 I love to buy pocky from seven eleven in during class break. YUMMYYY ! wow, so many choices of pocky..